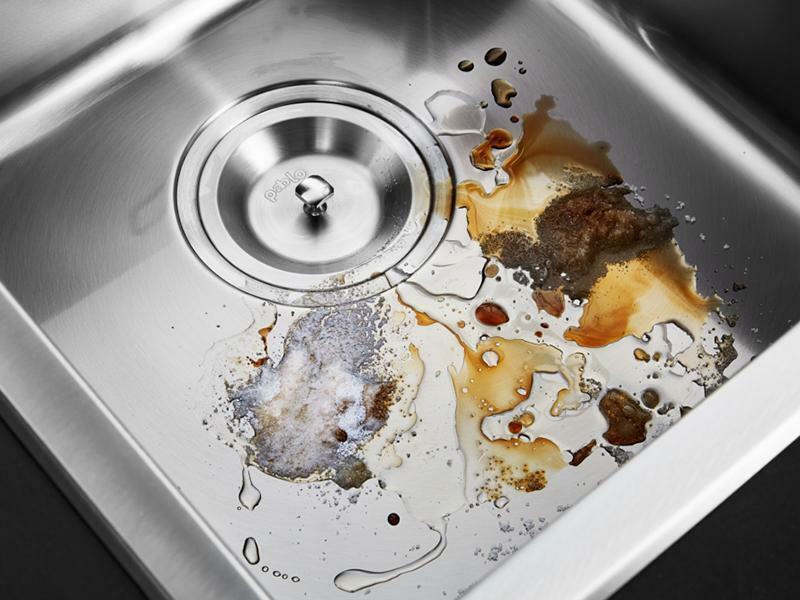 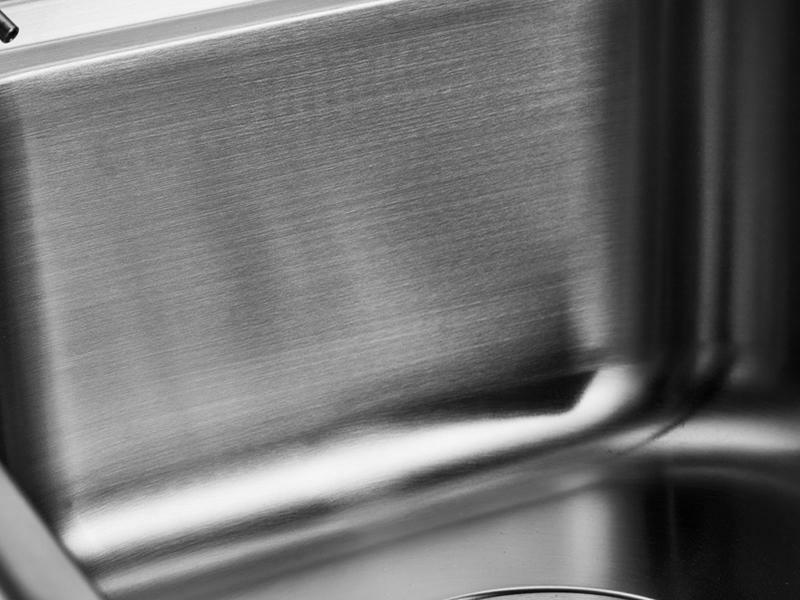 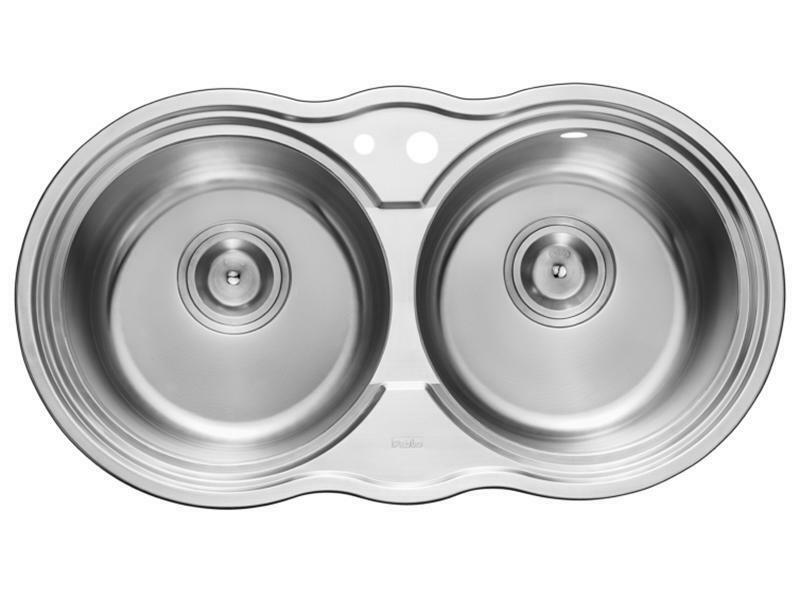 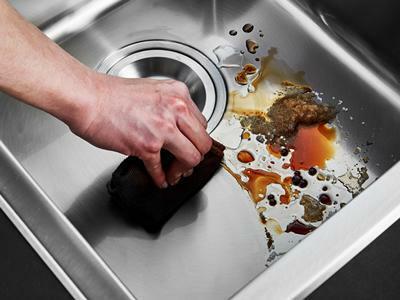 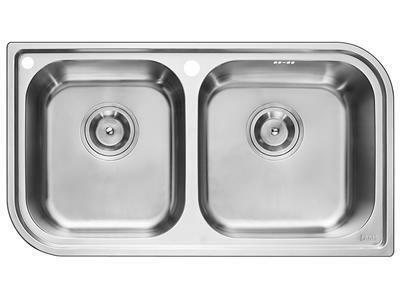 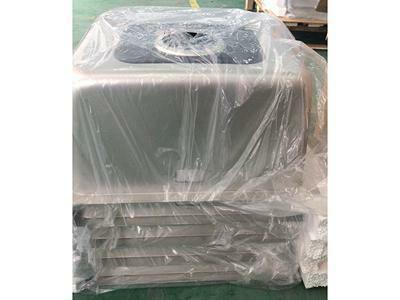 The RIP92001 double bowl stainless steel kitchen sink can be used in kitchens for houses, serviced apartments and so on. 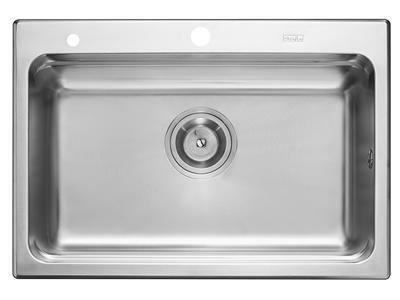 It is recommended that the minimum width of the kitchen countertop is 557mm. 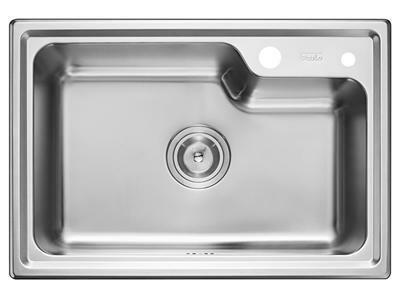 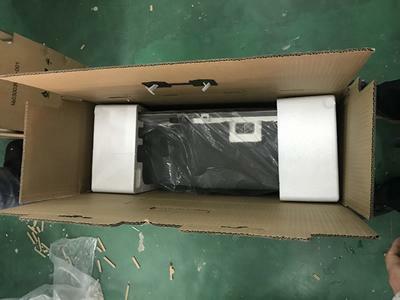 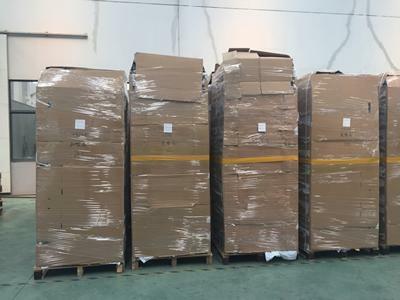 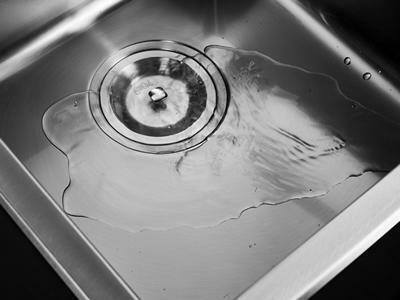 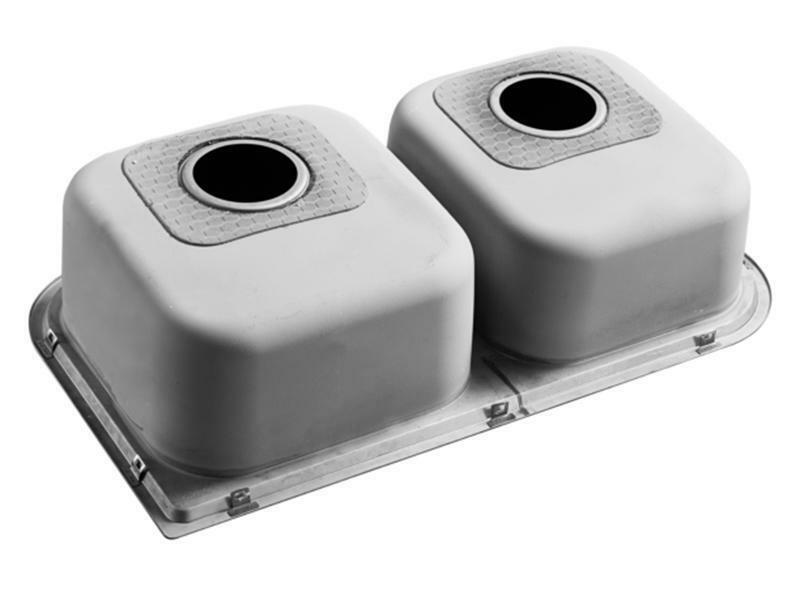 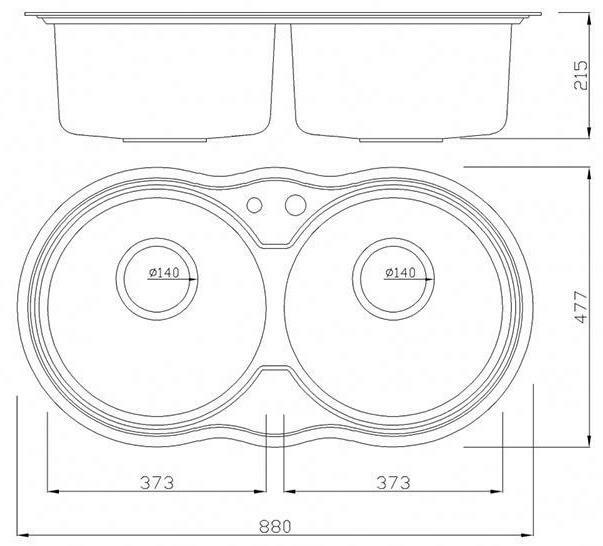 The composite deep drawing process developed from the advanced molding process in Europe is adopted in the kitchen sink, so that the sink has uniform thickness and glossy surface. 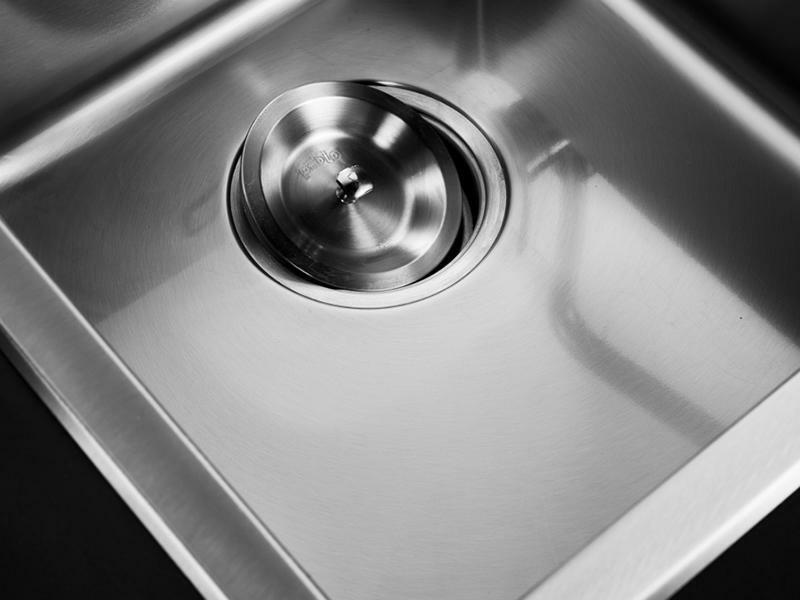 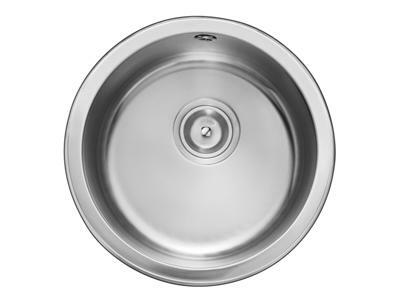 The round kitchen sink is fashionable, making your kitchen more personalized.